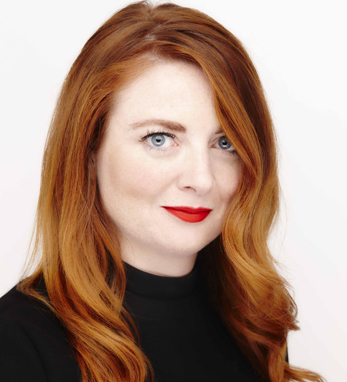 Cork-born Samantha Barry serves as CNN’s head of social media and senior director of social news, managing all of the company’s social media teams and working with CNN Digital leadership. Previously, she served as a social media producer and journalist for BBC World News in London. Though Barry is based in New York, she travels all over the globe, training journalists and editors in using social media to optimize the scope and reach of their content. She has worked as a social media trainer for the U.S. State Department, Internews, and the United States Institute of Peace. Additionally, she was recently named one of the top 50 female innovators in digital journalism worldwide.